When other sensors go blind, WaveSense keeps you safe. WaveSense's ground-penetrating radar helps autonomous vehicles stay in lane by utilizing data below the ground. By adding WaveSense's technology to the existing sensor suite, autonomous vehicles can now navigate on any road without being constrained by challenging above-ground dynamics, making self-driving safer for everyone. WaveSense builds a fingerprint of our roadways, using mapping and tracking against unique geologic patterns underground. Unlike the constantly changing visual landscape above ground, this sub-surface data is static, providing a guide that’s always available for autonomous vehicles. WaveSense is commercializing technology developed at MIT Lincoln Laboratory that has proven to be a successful in a military context. After years of development, MIT’s ground-penetrating radar was first deployed in Afghanistan in 2013. The technology allowed military vehicles to stay on previously-mapped routes by matching GPR measurements with maps of subterranean geology. This enabled precise navigation of 9 ton military vehicles, despite unmarked lanes and poor visibility from sand and dust. Now, the WaveSense team is bringing ground penetrating radar to commercial autonomous vehicles. 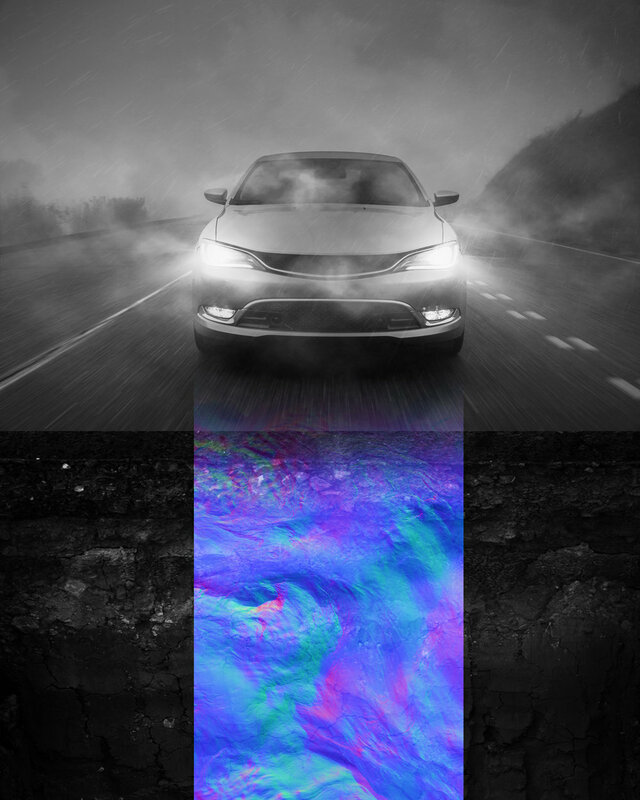 Adding ground-penetrating radar technology to the existing sensor suite enables autonomous vehicles to see in a whole new dimension and brings a new level of safety to our roads. "Self-Driving Cars Should Look Down, Not Just Ahead"
"This military tech could finally help self-driving cars master snow"
"The Road To Autonomous Truck Viability Begins To Clear"
"This War-Proven Radar Tech Lets Self-Driving Cars See the Road When You Can't"
"WaveSense adapts ground-penetrating radar tech for self-driving cars"
"WaveSense GPR Technology Scans the Road Beneath the Vehicle"
WaveSense is running pilots in 2019.